Tis the season when our Gregorian calendar suggests we take stock of the months past and make plans for the future. I’m talking New Year’s resolutions here, folks, and topping the charts of the most common New Year’s resolutions is eating healthy. What constitutes a healthy diet varies for everyone, but for many the first step in eating healthier is incorporating more fruits, veggies, and whole grains into their daily meals. That doesn’t necessarily mean going vegetarian or vegan, although you certainly can if you want to! Whether you call it the Mediterranean Diet, Plant-Based Diet, or just Eating More Plants (TM), increasing the number of fruits, vegetables, legumes, and whole grains like rice, farro, etc. into your diet will mean you’ll get more fiber, vitamins, and minerals than you would eating processed foods, which usually contain refined sugars and saturated fats. But how to get started eating more plants? If the only experience you have cooking vegetables is sticking a bag of frozen peas in the microwave, that’s going to get old pretty fast. Fortunately I have some excellent cookbook recommendations to help you incorporate more veg into your diet, and some nonfiction books about food to get you motivated to do it! Pollan’s catchphrase, “Eat food, not too much, mostly plants,” was what got me on this crazy plant-eating journey to begin with. 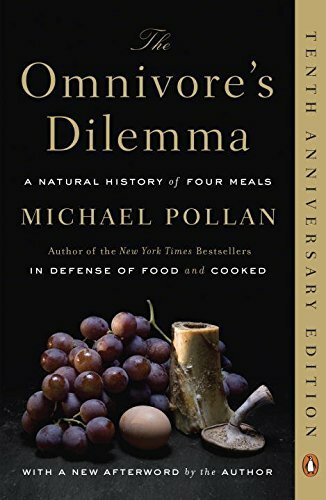 The genius of this book is that the premise is seemingly simple: Pollan follows four meals from the origins of the ingredients to a dinner plate. Along the way he reveals how our food is made and how what we eat is intertwined with our culture, environment, politics, and economy. If you like The Omnivore’s Dilemma I also recommend Pollan’s documentary series Cooked. Who can resist a title like that. My doctor could not stop talking this book up at our last appointment (he’s an ear, nose, and throat specialist, so take his recommendation as you will). Greger specifically addresses what foods to eat, or not eat, for certain health problems and provides his own list of 12 foods everyone should eat everyday. Plus, no one has died reading it yet! This gorgeous encyclopedia of vegetabilis is indispensable, especially if you’re just starting out at farmer’s markets or moving beyond microwaved peas and carrots. Mangini features 53 different vegetables and fruits, covering everything from when they’re in season, the different varieties, how to choose the best ones, how to store and cut them, and common cooking methods. There are also yummy recipes included. Some vegetables are ones you can find anywhere, like garlic, and others are more obscure, like scorzonera. It’s the type of book you can refer back to again and again. I love this cookbook! 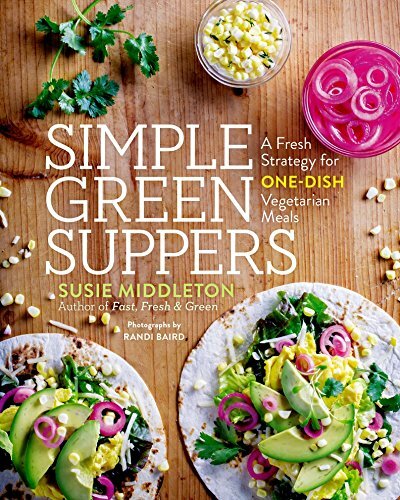 Middleton makes you rethink vegetables by turning them from a side dish into the star of a one-dish dinner (when it says one dish, it means a complete meal, not a one-pot meal. You will be using multiple pots). The recipes are satisfying, with a ton of fresh flavor, and super versatile. Middleton gives you not only the best ingredients with which to stock your larder, but excellent tips on choosing and storing things like legumes, eggs, bread, and more. Plus most of the recipes can easily be adapted for one to two people, making this the perfect veggie book for singletons. Ottolenghi made a name for himself and his way with the veg in his New Vegetarian column series in the Guardian. So it should come as no surprise that his vegetarian cookbook, Plenty, is considered a must-read for so many plantivores. If you’re not familiar with his food, it’s mostly inspired by Mediterranean cuisine, especially that of his native Israel. But it’s also super fresh, modern, and original, with a TON of flavor. 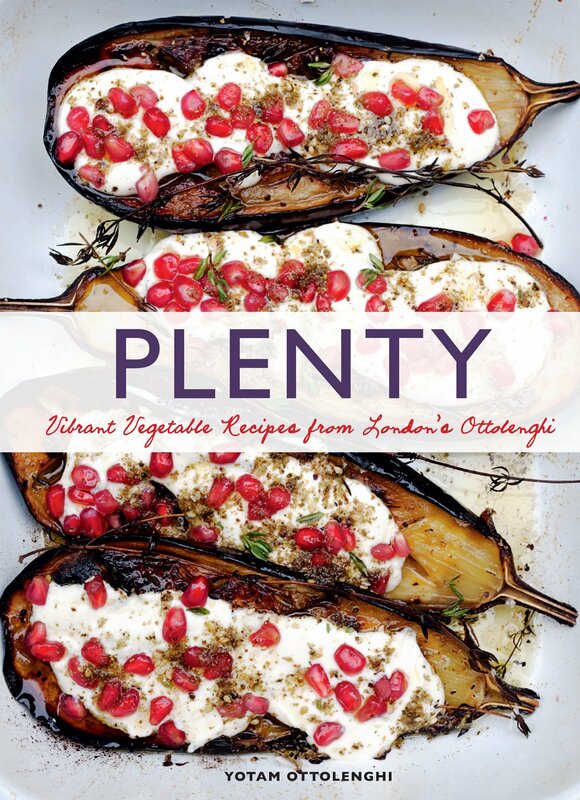 And after you finish Plenty, hit up Plenty More for even more of Ottolenghi’s vegetable recipes. The China Study is an infamous (though problematic) large-scale study that suggested a direct relationship between diet and long-term health. 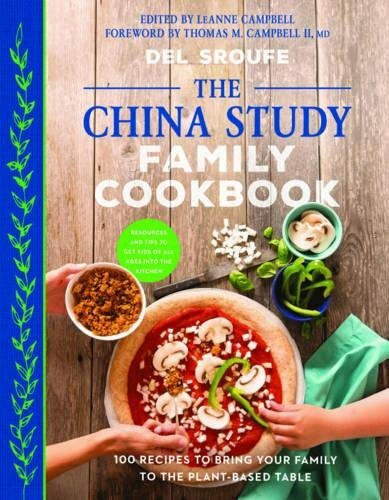 Sroufe’s book serves as a cookbook companion for that study, especially for families. He not only has recipes that are crowd-pleasers for those members of your household who are stubbornly refusing to eat more veg (they know who they are), but the recipes are designed to bring kids into the kitchen and to teach them more about food. 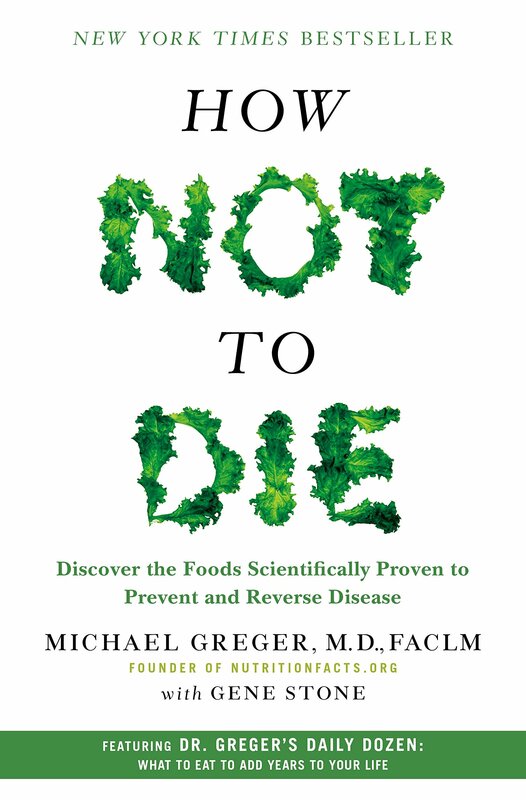 Sroufe also wrote the cookbook companion to the popular Netflix documentary, Forks Over Knives. Cooking for families with mixed diets can be its own kind of hell challenge. 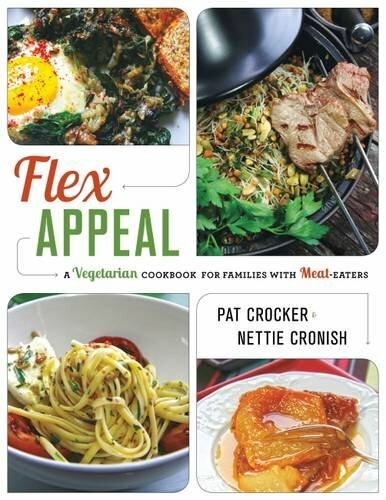 This is the perfect book to pick up if you have to juggle meat eaters with vegetarian or vegan options, as each recipe offers “flex options” for different diets. One of my faaaavorite cookbooks of all time. It includes plenty of meat dishes, but also crazy good salads and vegetable dishes. Think the Mediterranean Diet, French edition. Every single one of the recipes I’ve tried from Simple has been a total make-again winner. I want this cookbook buried with me, kthnks. A classic of vegetarian cuisine. 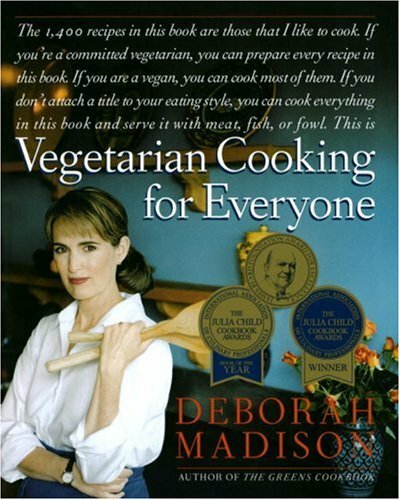 Madison is sometimes called “the Julia Child of vegetarian cooking,” and like Child’s Mastering the Art of French Cooking, Vegetarian Cooking for Everyone is a doorstopper of a book that’s an indispensable resource, with more recipes than you could ever dream up. If you can eat it, and it’s a vegetable, it’s probably in here. 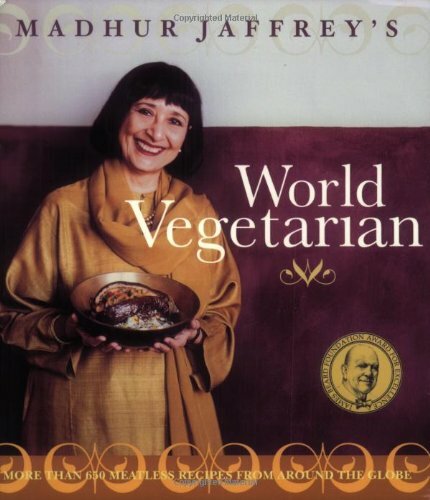 Legendary cookbook writer Madhur Jaffrey takes us on a world tour of vegetarian cuisine through the use of staple ingredients like Beans, Grains, and Dairy. Since she covers five continents, there’s something in here for everyone, and many of the recipes can be used as side dishes if you’ve not gone strictly vegetarian or vegan. If you love take-out, this is the vegetarian cookbook for you! This is THE book to get if you want to start making Korean food, vegetarian or no. 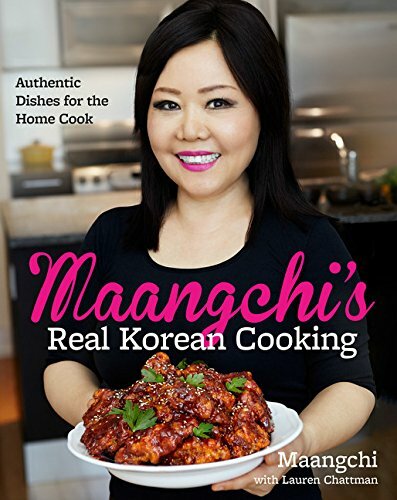 Maangchi is an insanely popular vlogger whose YouTube channel is considered the go-to place to learn all about Korean cooking. Her first cookbook isn’t strictly vegetarian, but there are a ton of delish veggie dishes that will help spice up your meal. It seems like literally everyone who reads this book loves it. 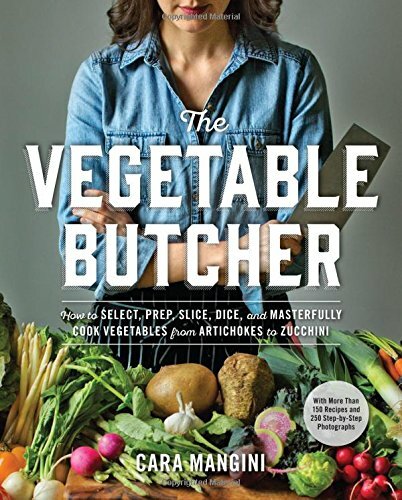 One of the cookbooks Rioters can’t live without, this is a solid choice for both beginner and advanced veggie lovers. 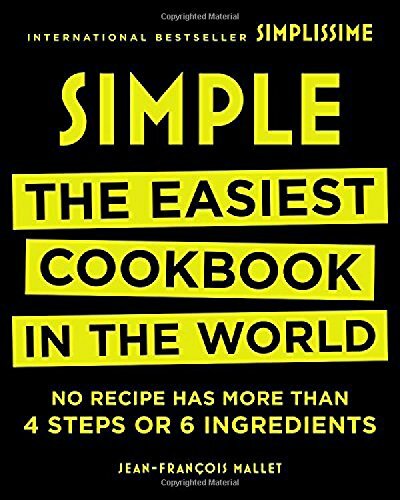 The recipes are creative but practical, with easy-to-follow instructions, and Moskowitz and Romero’s writing style is light and upbeat. Not quite The Joy of Vegan Cooking, but close. When it comes to vegan soul cooking, Terry is THE expert. 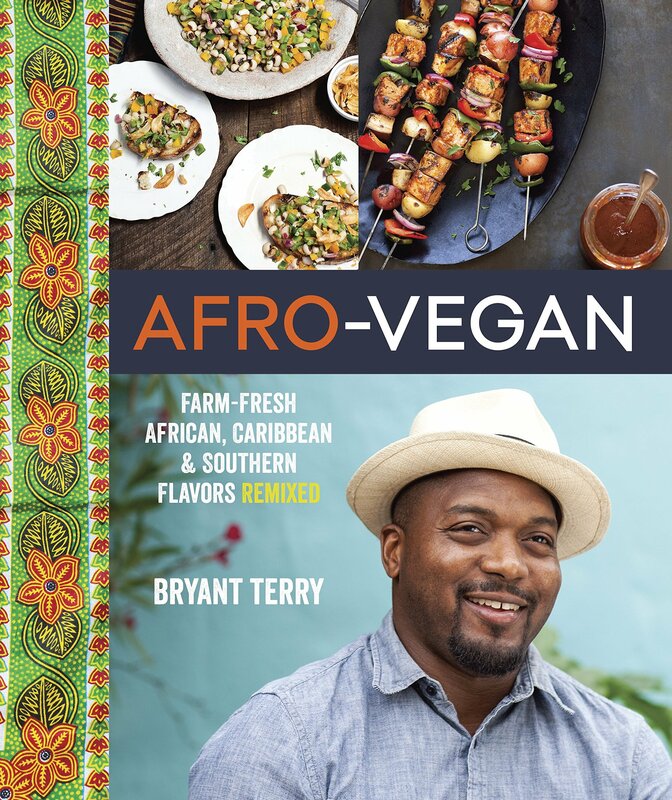 This book takes the vibrant flavors of African cuisine and the African diaspora and transforms them into vegetarian and vegan dishes that are perfect as centerpieces or sides to your meal. Don’t be intimidated if you’ve never had African food before: one of Terry’s gifts is his ability to remix traditional dishes into something totally accessible to an American audience. If you love Southern cooking, or just want to expand your menu with bright new flavors, keep a lookout for any of Terry’s books. Prashad is a beloved vegetarian restaurant in Leeds whose chef, Kaushy Patel, won over the UK’s heart in the television competition, Ramsay’s Best Restaurant. 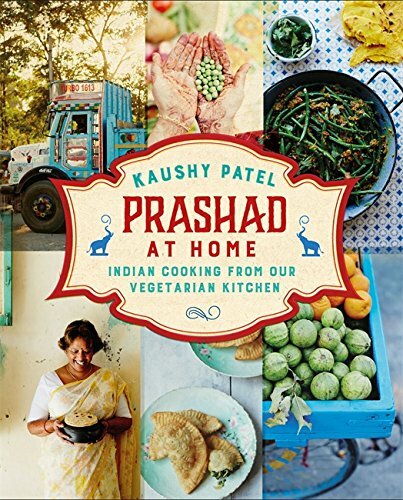 Patel’s second cookbook takes Prashad’s best dishes and simplifies them for home cooks. Plus it’s so gorgeously designed you can set it out as a coffee table book when you’re not using it. Riot readers love this cookbook, and it’s easy to see why. This “vegetable cookbook” is Whittingstall’s manifesto on why people need to eat a lot more veg. 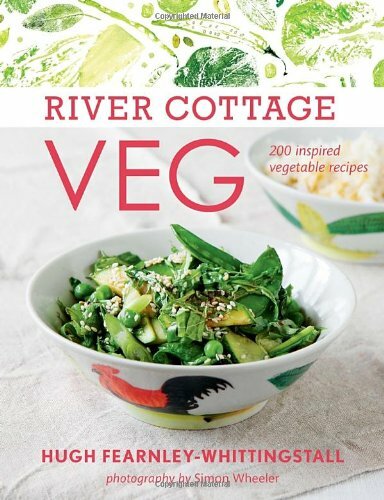 To get them to do it, River Cottage Veg tempts with delicious vegetarian dishes. There are a ton of illustrations and many forgiving recipes that can be adapted to meat eaters as well as vegetarians. There are so many more books about healthy eating out there, so hit me up with your recommendations! 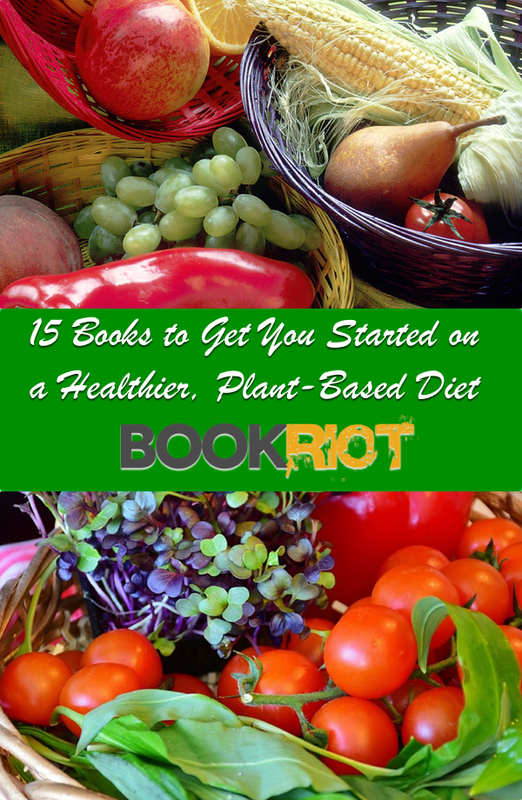 And don’t forget to check out fellow Rioter Molly’s post for some of her favorite vegetarian cookbooks.